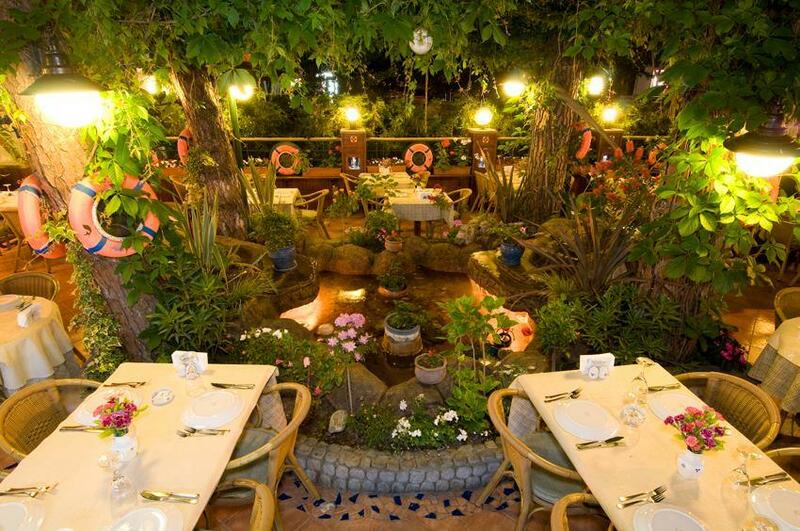 A local attraction - Fenerbahce, that is situated near this restaurant, is a part of the authentic culture of the city. 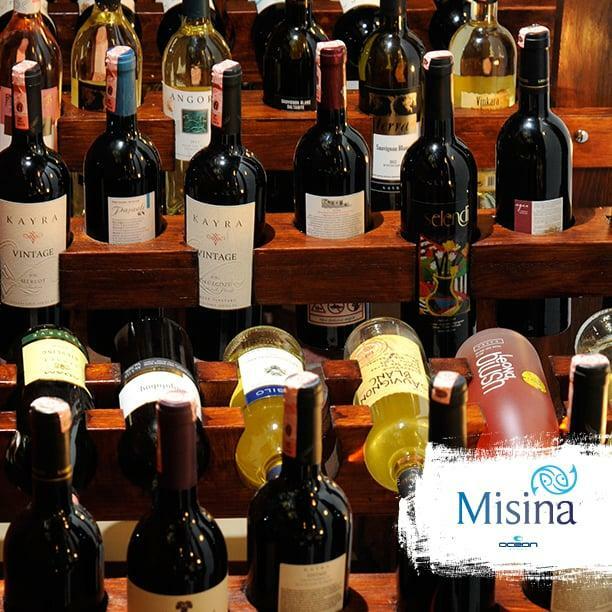 You can always enjoy good grilled octopus, sea bass and amuse bouches at Misina. The best choice here is tasty Turkish delight. Delicious wine will make your meal tastier and you'll surely come back. This place offers the great lemonade selection. Most visitors indicate that the staff is efficient. Fabulous service is something guests agree upon here. Attractive prices are to be expected at this spot. The homey decor and lovely ambiance let clients feel relaxed here. This restaurant began attracting its customers thanks to the Zomato rating of 4.5. 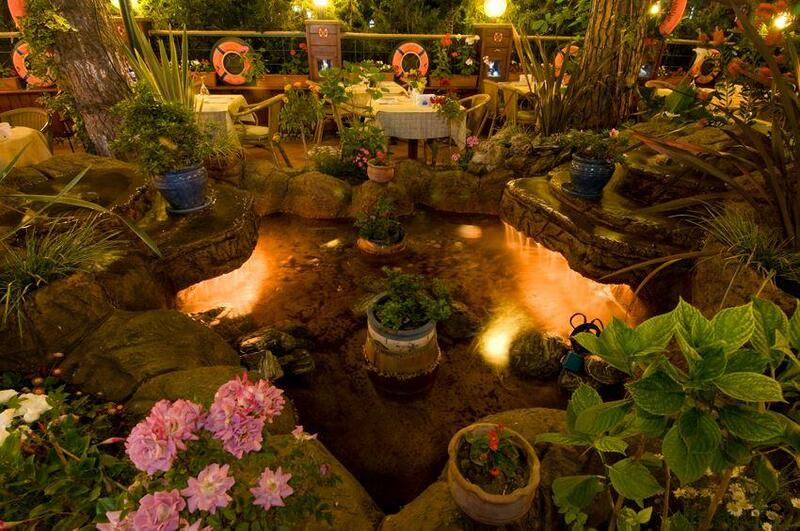 Great seafood restaurant in Fenerbahce Kadikoy, on the Anatolian side of Istanbul. Fresh food, comfortable ambiance, nice drinks. Efficient service.